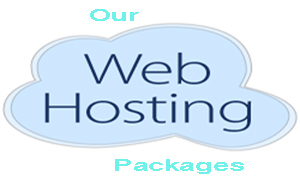 Become Web Hosting Provider and start your own business. Your customer will not know that you have taken service from our company. 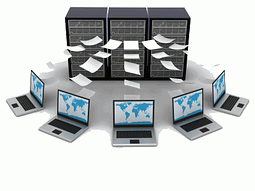 We will provide your own private name server ns1 and ns2. 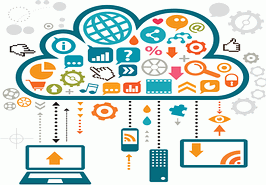 We offer 50GB reseller package @ NRP 10,000/- Year. You will have your own WHM pannel with full access to your all cpanel accounts or sites hosted under your reseller package. For more detail please contact us. Are you looking for your trade mark email hosting? We have the solution.... Just register any yourcompany.com or yourcompany.com.np etc we provide email service with reliable, affordable cost. 1GB email hosting only at NRP 2500/ year. Our best offer suitable for your company, ceo@yourcompany.com.np, such 50 emails on your office staffs name. 50 Email Hosing with 500MB space for each email only at NPR 10000/- year. Register or Transfer domain name for your business to our company. Are you paying high price for domain registration and renew? Join us, we register or renew your any domain at affordable cost. 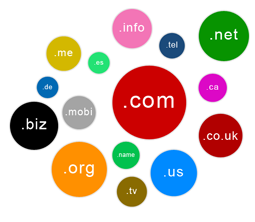 We offer same cost for domain registration, renew or transfer to us. Host your website with Quest Technologies Pvt. Ltd. Why pay more if you can get same or even more at less price?? We offer 1GB web hosting space @ NRP 2500/- year, 5GB web space for your site hosting @ NPR 4000/- year. We offer the best price in Nepal, with reliable and prompt support. We have our own Linux server in USA. Are you looking to upgrade or redesign your current web site or want to design new webiste? We design or maintain your web site as per your requirement to go online your business. We have high quality experience web developers to met your online dream. Advertising on Facebook makes it easy to find the right people, capture their attention and get results. Facebook Ads for your marketing strategy is essential. 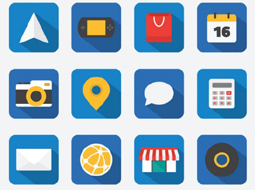 Facebook Ads can transform your business’s social reach without hurting your budget. Facebook advertising allows businesses to promote custom ads or content targeting a specific audience, with costs varying based on the reach and engagement the ad receives. Facebook ads can appear in your target audience’s News Feed or right column of Facebook. Quest Technologies Pvt Ltd is pleased o offer leading control panel to clients inside and outside of our network.We currently offers four types of SSL certificates for our clients need through our partnership with Comodo, we offer a standard 128-Bit and 256-Bit SSL certificate to secure your domain. These domain validated certificates cover both ‘www’ and without ‘www’. We also have Wildcard Certificates available for our clients that wish to have all subdomains covered. We also offer Business-Validated (BV) Certificates, and Extended Validation (EV) Certificates for businesses that require high assurance certificates. We offer dedicated IP as per your requirement for the SSL installation or for any purpose.